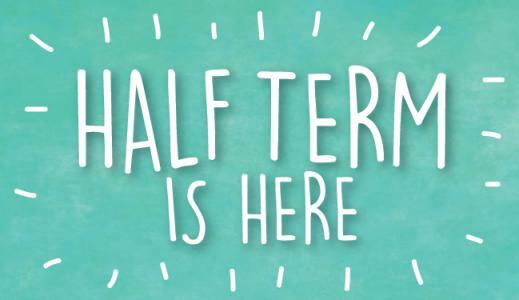 It's been a wonderful first half of term but now it's time for a much needed break. Don't forget to read everyday and hop to to Front Row to practice some maths. Hope to see you nice and refreshed back in school on Monday 30th.